Today we celebrate the Philippine Independence Day. Amidst the flag waving frenzy and patriotic greetings among friends and acquaintances, mostly expressed in FB, my mind is flying somewhere else. How much have we achieved as an independent nation. How many Filipinos understand Independence? Is the independence we are enjoying beneficial to the majority of the people? There is a running joke that I enjoy and abhor at the same time. The joke is that we only feel our being Filipino whenever Pacquiao fights. Is this also holds true with our Independence? We only value it whenever someone tramples on our rights or some of our wants are restricted (I understand that most of the times are wants are just caprices). “Independence means the freedom to separate ourselves from personal ideologies and intellectually challenge ourselves to see the full scope of an issue in order to find real solutions for the good of the whole. Independence means we must not depend on the opinions of others, but on the factual issues and actions of individuals and our governments. Independence means choosing to empower ourselves with the information to independently make up our own minds. Independence means creating a world society in which we can perceive nations through a satellite view, rather than a microscopic view, and make value judgments based on what's good for the future, rather than the present. 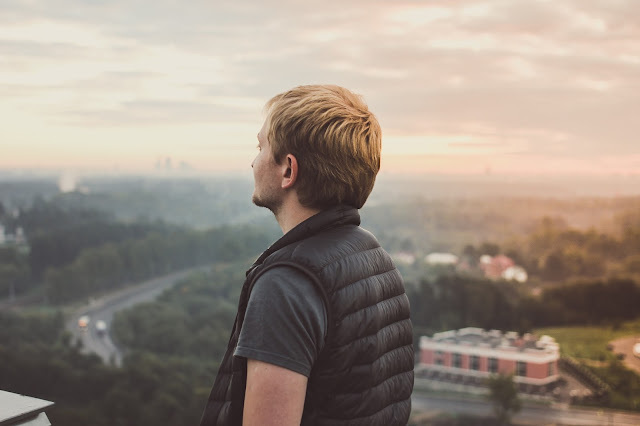 Independence means we have the freedom to pursue personal needs while choosing global motivations, and face the consequences of those actions, both wonderful and tragic, with the intent to learn, grow, and gain wisdom. True independence means recognizing that every type of thought and belief system has something to teach, to offer, and that if we learn from those in our world, our chances of creating real change for the betterment of all increases exponentially. Ms. Turner gave a very incisive meaning of Independence. The most that struck me is the last paragraph that urges us to free ourselves from our own reality and embracing a better reality. It wants us not to accept what is currently happening in our country and embrace a better country which is also hinge on our shoulders. 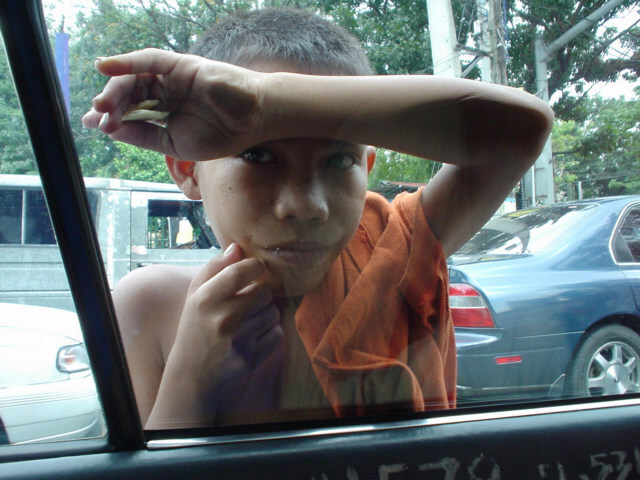 Every time I am caught in the middle of traffic I see beggars, mostly kids knocking on my window shield – sometimes I give and sometimes I don’t. But after passing them by, deep inside I know that I embrace their reality and I am part of their reality. And the only way to stop the vicious cycle is to replace it with a better reality that is not very distant. It is just around the corner, if only most of us – especially those who have a comfortable reality would join hands and forcefully declare: ENOUGH OF THIS BAD REALITY THAT OUR COUNTRY HAS LONG HAVE BEEN SUFFERING.